Not only four wheels vehicle sector, but the motorcycle manufacturers also compete to create the products that promise high speed performance. In addition to performance, the aesthetic aspect as well so their focus. BMW S1000R have headlamp design and aggressive body lines. Motorcycle-style like a robot, is seen from the use of a projector as one of the reflectors in the headlights. In addition, a muscular impression emerging from the side fairing that covers its 999 cc engine, and combined with a sporty style of sharp corners that are on the tail. 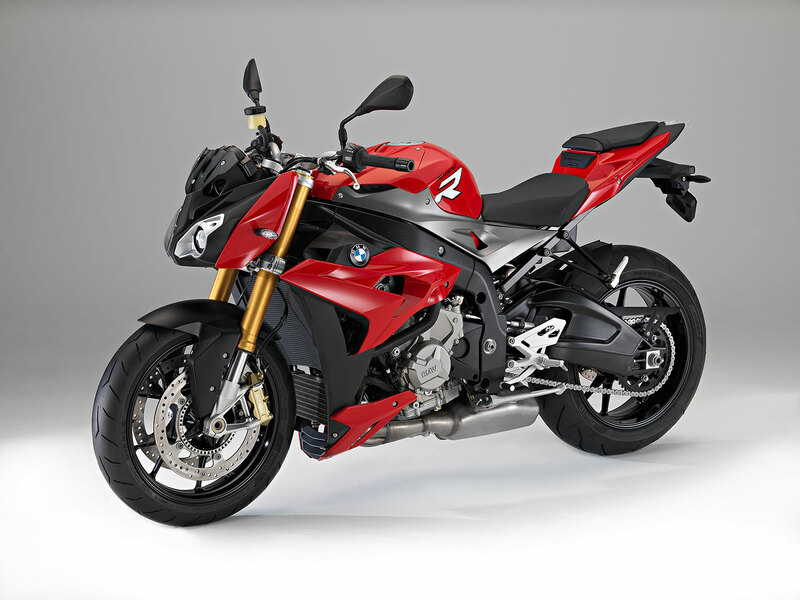 BMW S1000R have a performance that is not in doubt. The motorcycle's inline four-cylinder engine capable of producing the power up to 160 hp at 11,000 rpm with a torque of 112.5 Nm at 9,250 rpm, making this streetbike able to be ridden up to the speeds of 201 km/h. It came with the style of rocker and radical which becomes the main identity of KTM Super Duke R 1290. The design is clearly looks in the hefty shape of the fuel tank and trellis frame that covering the engine block. Not to mention the headlamp design of the Super Duke R 1290 with firm lines and sharp corners. The motorcycle design was the hard work result of KTM's designers. They want to make a new innovation that has never been made before. Then their hard work to create the Super Duke R 1290 has sweet fruit. 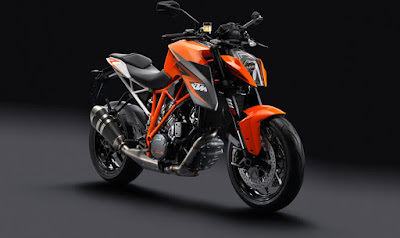 The KTM street bike model is able to attract the attention of motorcycle enthusiasts in Germany and won the title 'Motorcycle of the Year 2014' in the catagory of naked motorcycle. 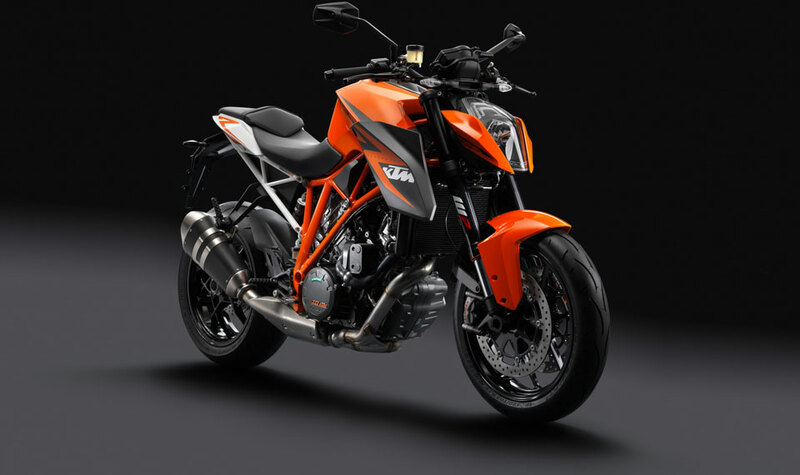 As its drivetrain, the Super Duke R 1290 was equiped by the Austrian motorcycle manufacturer with two-cylinder engine capacity of 1,301 cc with liquid cooling. The maximum power output reached 180 hp. The super sport motorcycles have a futuristic fairing style with sharp corners to support aerodynamics. In addition, the design of the motorcycle frame is designed to enhance driving stability at high speeds. Kawasaki Aerospace Company was appointed to design the body of motorcycle. Its weight is also sought to be lightweight with the use of carbon fiber materials. 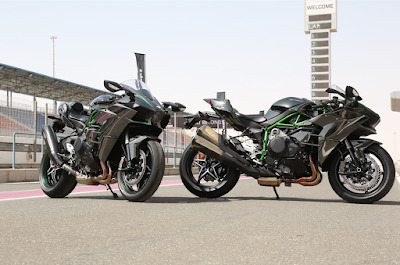 The fairing on Ninja H2R has a small wind resistance with air suction holes on the front. In addition, the fairing also has a groove that is capable of cooling the engine optimally. Ninja H2 carries a supercharged engine capacity of 998 cc, DOHC, 16 valve capable of spewing the power of 197 hp at 10,000 rpm. And for the H2R model, its output is more greater, reaching 296 hp. Kawasaki's iron horses are said to be capable of driving up to a maximum speed of 337 km/h. Lastly, the motorcycle models have the futuristic style by adopting the look of the robot is Yamaha MT-10. Global debut of the Yamaha MT-10 performed at the 2015 EICMA event in Milan. And Yamaha created the MT-10 as a naked bike version of the YZF-R1. Yamaha MT-10 design with a style that is very aggressive and fierce. 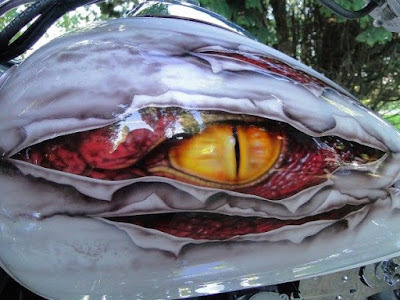 This is evident from the headlamp design that is similar to a pair of the robot eyes on the 'Transformers' movie. A pair of reflectors have the projector like the eyes of robot when the lamp is turned on. In addition, its large-sized engine block without lid fairing makes it look stumpy. 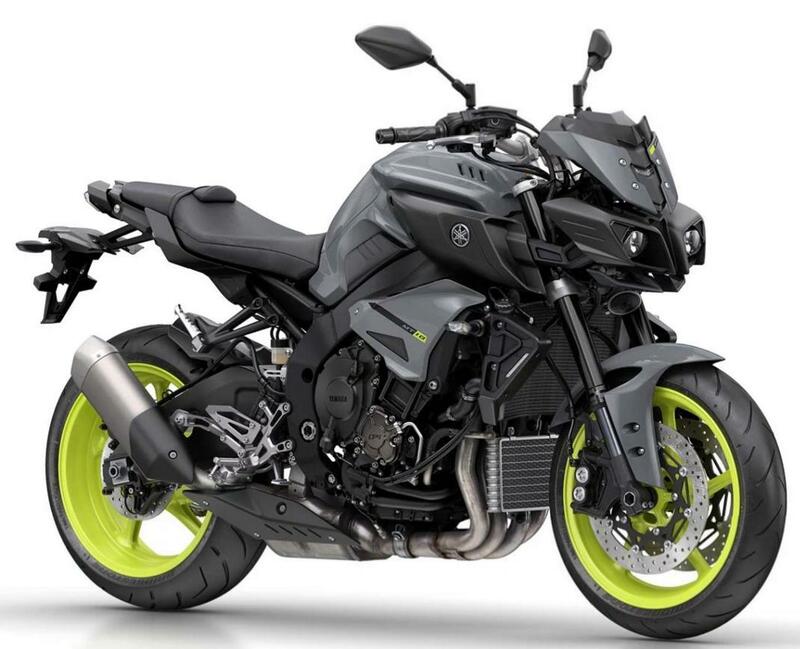 Yamaha MT-10 using Deltabox aluminum frame similar to R1 but with a shorter wheelbase, which is 1,400 mm. This makes the control of Yamaha MT-10 more agile.